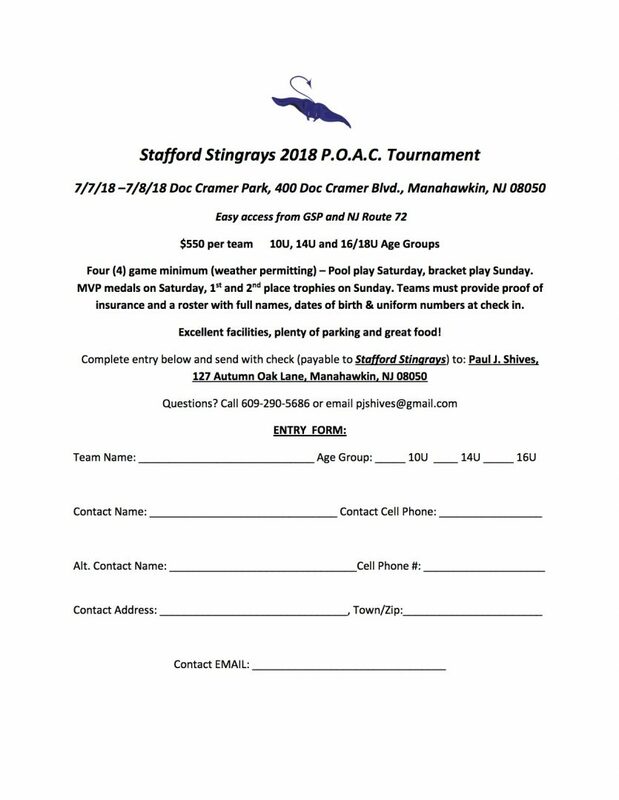 Come out and watch some competitive softball in the summer sun! 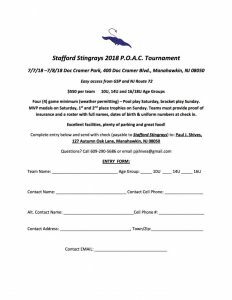 The Stafford Stingrays are having their 2nd Annual Play for POAC to raise money to help support all the free programs and services we provide. There is going to be a 50/50 and food is available for purchase at the snack stand. 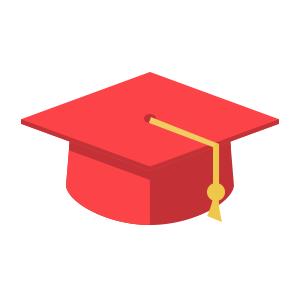 Admission is free for spectators. If you would like to register a team, please see the document below.